The Dr. John D. Cooper Archaeological and Paleontological Center and OC Parks invite the public to attend Prehistoric OC. 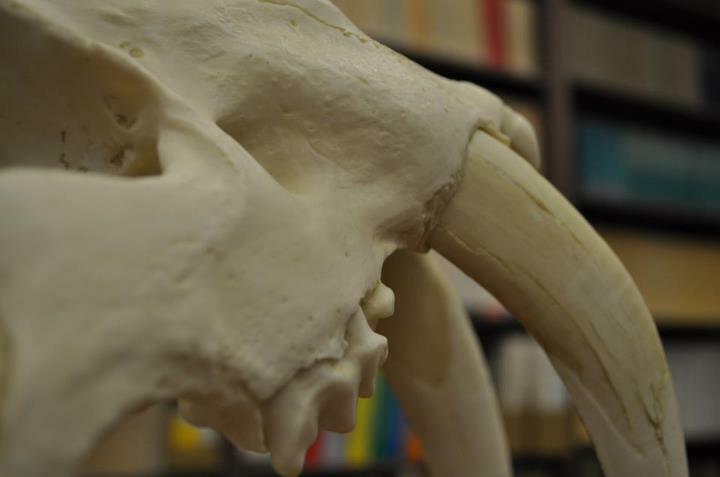 Visitors will have a chance to learn about the rich history of Orange County all through actual fossils and artifacts. The family fun event will have activities for children, demonstrations, photo booth and hands-on activities. It is an event not to be missed!